Durable metal-tip shoelaces that withstand the test of time. With dozens of colors and team colors available, these laces are excellent for shoes or boots. 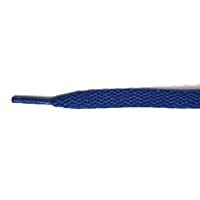 We carry a wide variety of lengths (27",36",40",45",54",63",72") to fit most any footwear. Industry standard for over 80 years.